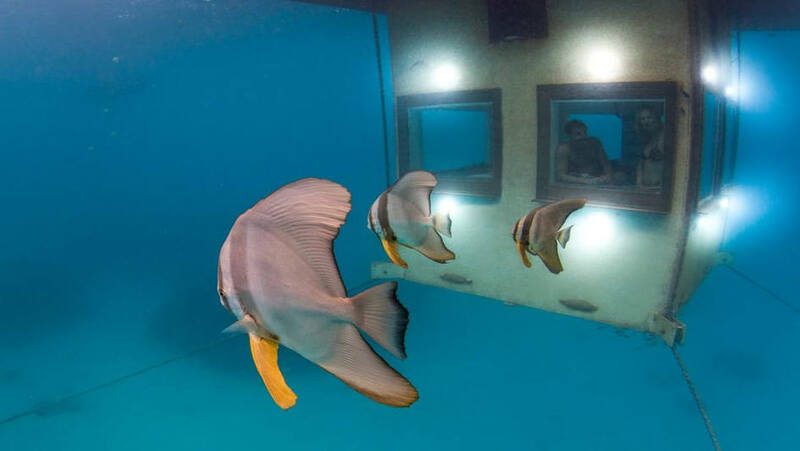 Apparently underwater hotels are a thing now. I wasn’t aware, but I’m not a huge fan of water either. 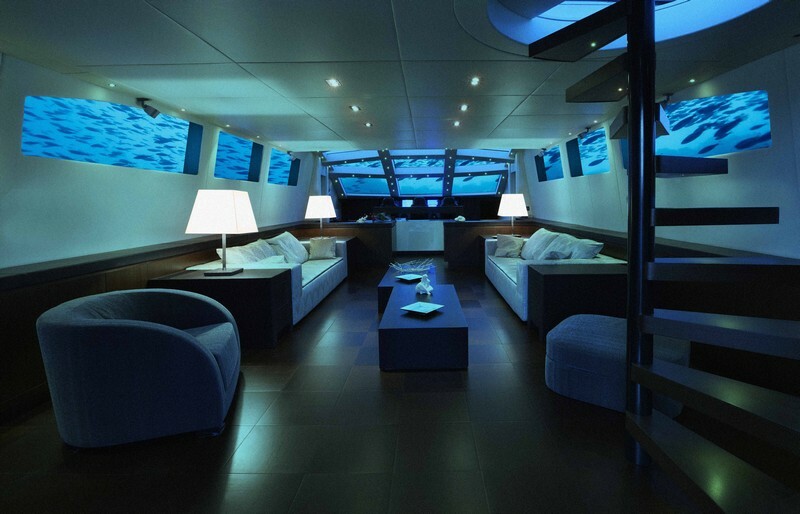 People with loads of money have somehow taken a fancy to staying the night several meters below the surface. I saw that happen in a movie once. Jaws, I think it was called. 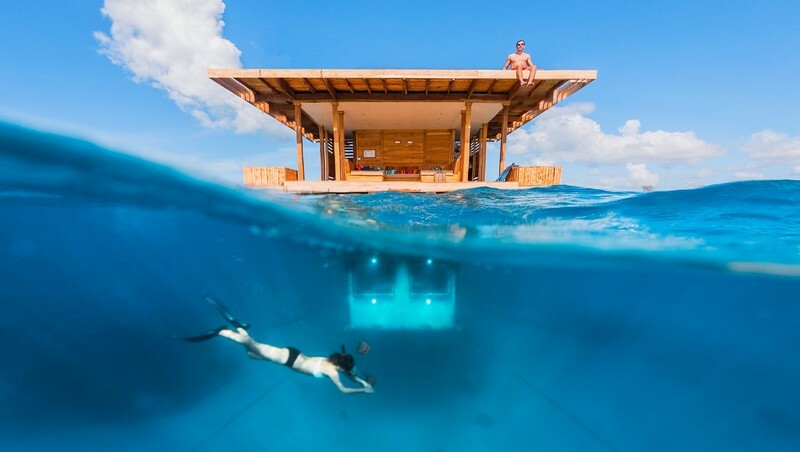 Anyhoo, sharks and unavoidable pressure damage notwithstanding, there’s some pretty amazing and popular underwater hotels right now. Small side note: they’re insanely expensive. 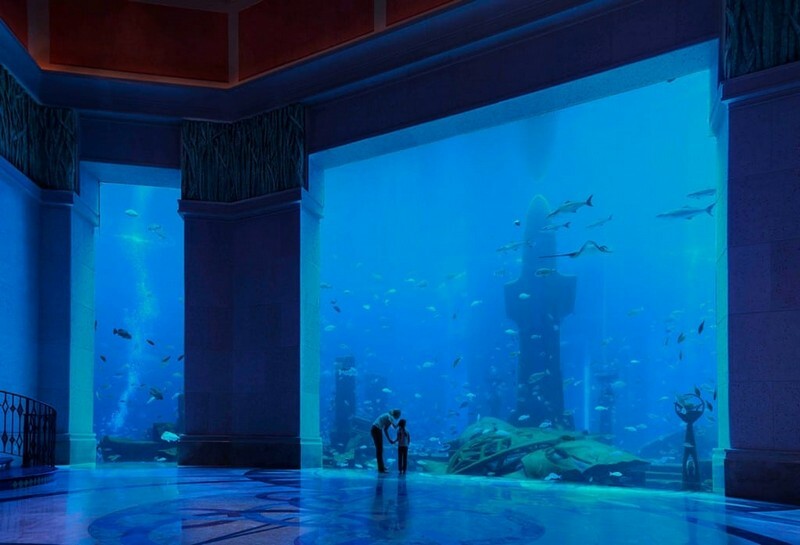 But since we don’t care about things like “realism” and “economic sense”, let’s take a look at some of these ridiculously pricey but surely awesome underwater hotels. Before the sharks attack. Because they will. They always do. 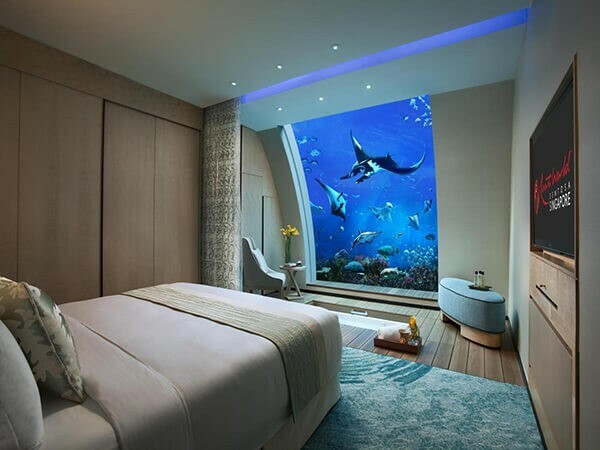 This hotel essentially has Underwater Suites that have floor-to-ceiling windows. 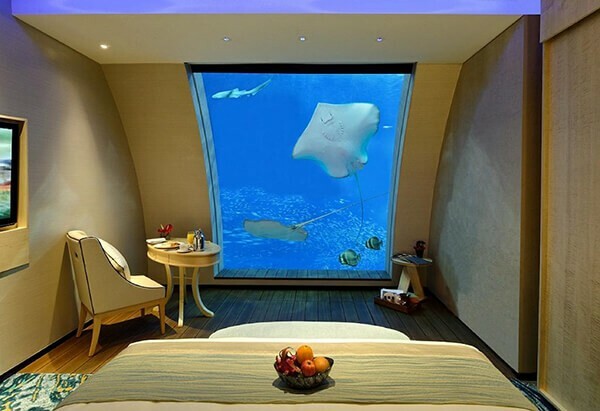 Which means that in any circumstance, there’s nothing between you and the marine life except for an inch of glass. If that’s not a red flag for you, I’m sure you’ll enjoy the amazing view. If it is a red flag for you, I’ve added a few pictures so you can enjoy the view from the safety of brick walls and being above sea level. 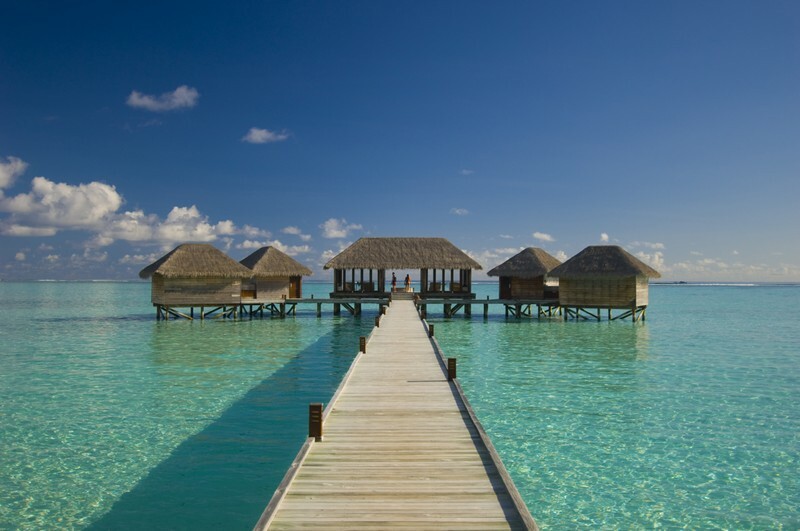 This hotel offers 11 Ocean Suites which are built as town houses. 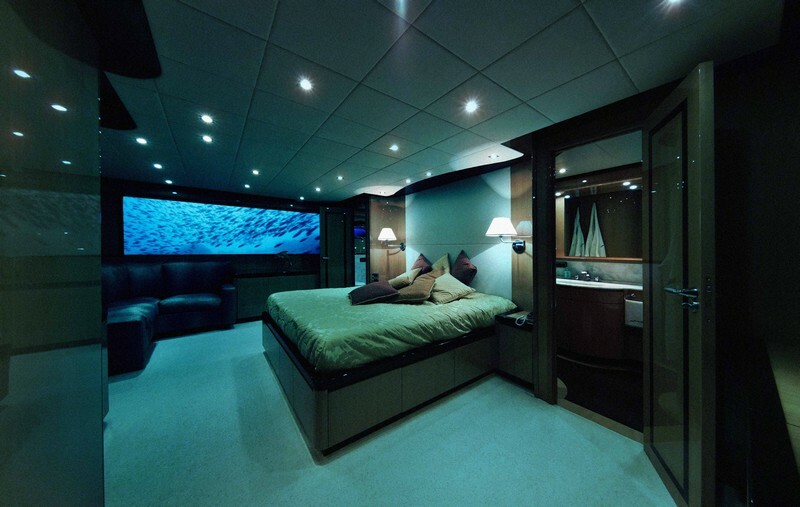 The living area is safely above ground, while you get to sleep underwater in the bedrooms of perpetual fear of drowning. They’re not called that way, but that’s what they are. 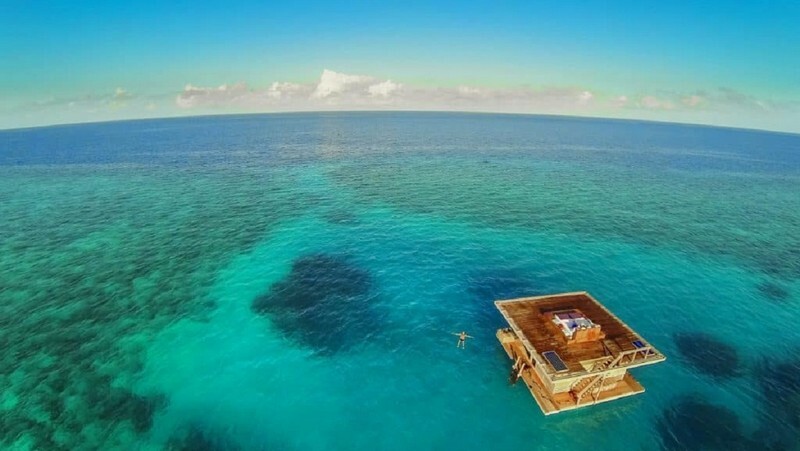 For an entirely reasonable price of $215,000 per night, you can rekindle your already-dead relationship with oysters, caviar and other expensive things that are supposed to help you find some common ground with your estranged spouse. 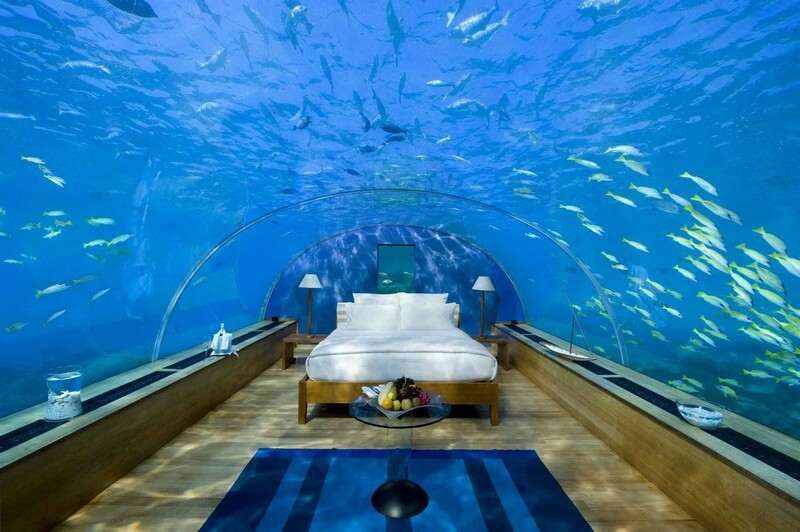 Each room in this hotel is about 13 feet below sea level. That’s 7 feet below a standard grave. See the symbolism there? What’s that, I’m being paranoid about being underwater? 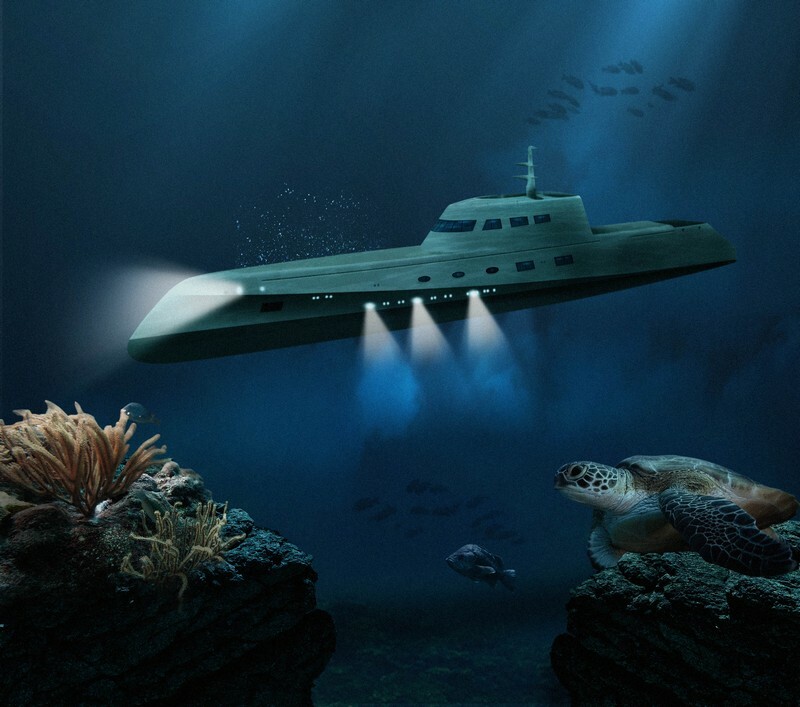 Well, maybe you’re being paranoid about being underwater. See? Doesn’t feel nice, does it? 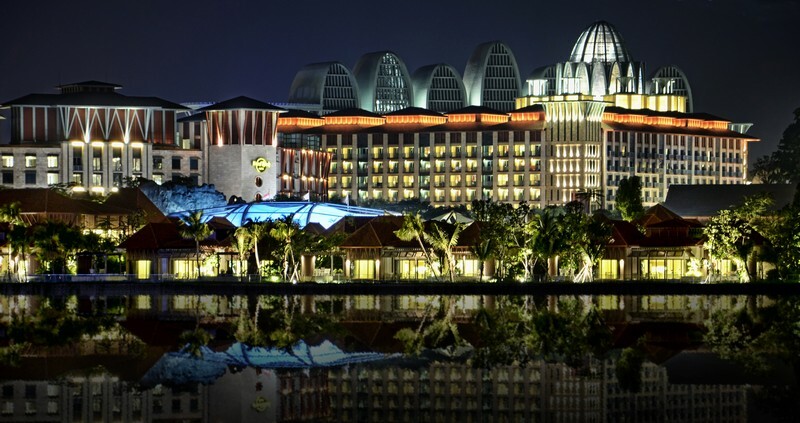 Of course it’s a Hilton. It’s always a Hilton. 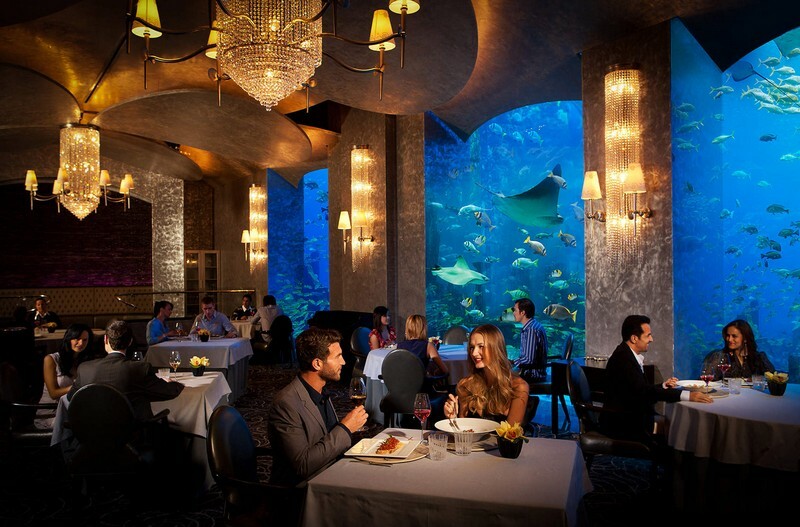 Anyway, apparently, they can transform their restaurant into a bedroom for two. So either they have a small restaurant, or big rooms.